Our Sweet Moscato like white wine. 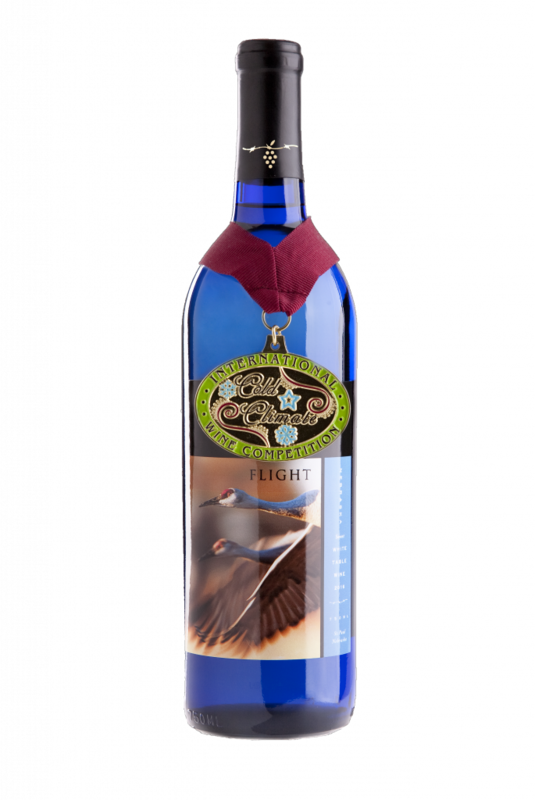 Flight is our sweetest and one of our most popular wines with a smooth sweet rich with green apple and pear flavors. Enjoy it chilled in a Riesling glass or serve it ice cold in a champagne flute and you’ll enjoy a special treat. Nobody makes better Edelweiss wines than Nebraska.